The Small Premium Female Track Medal is the perfect track medallion for all events! Made of the highest-quality metal, it measures 1 3/8 inches in diameter. 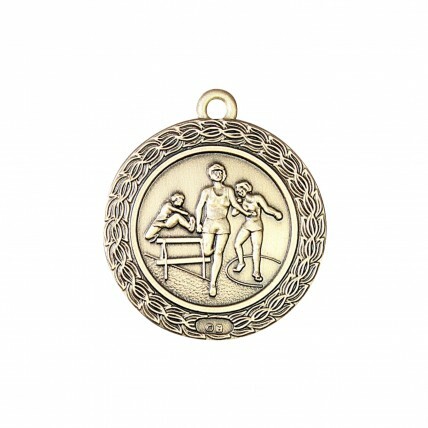 The gold track medal features female track and field athletes in various events on the front, and darkened engraving on the back. 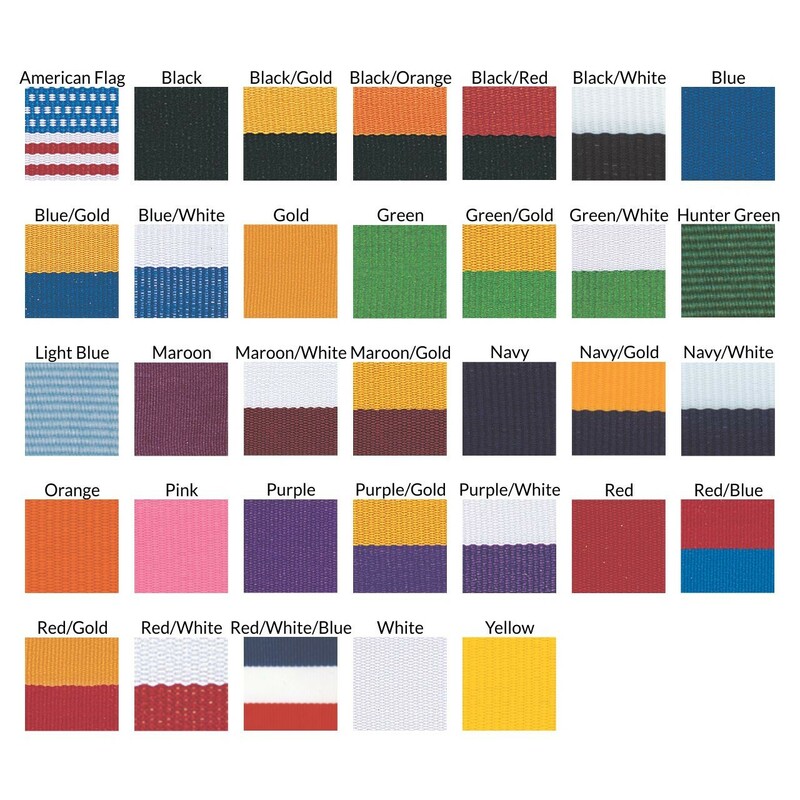 Includes with your choice of neck drape color.